The Dell Enterprise team needed a next generation server language design that would help Dell to stand out in the data center environment. Fahrenheit teamed with Dell to design a highly functional yet striking language, which can scale to multiple form factors and products. 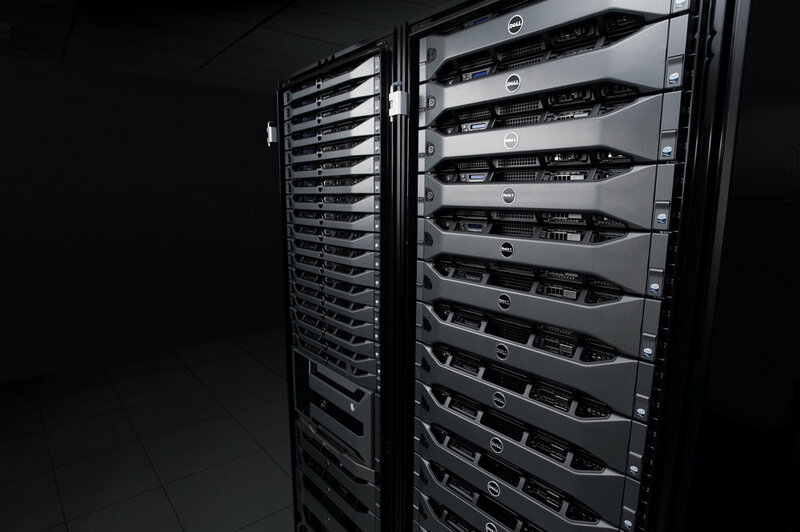 A winner of several design awards, this language brings Dell to a new plane of design in the server space.